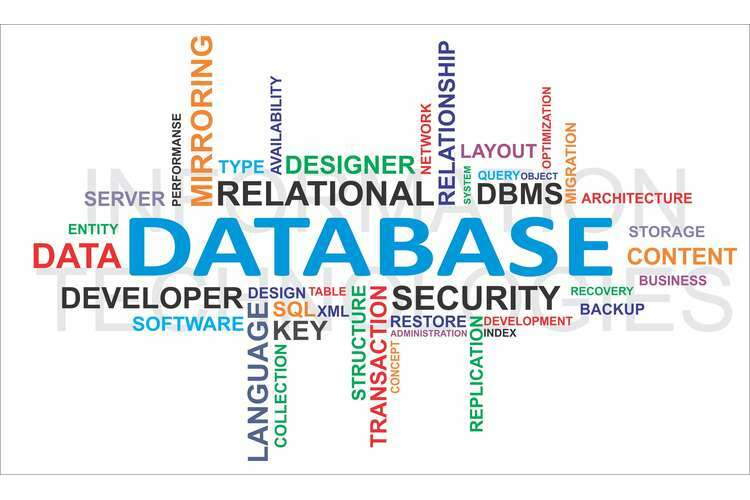 Database design is a procedure of producing a detailed data model of a database. Value: Total value of this assessment is 10%. 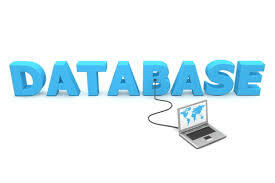 In this assignment, students will be given a case study to design a database. You are required to analyze the provided case study: City Jail to recognize database needs and design a complete E-R diagram in 3NF form. The final outcome will be ready to be applied in Oracle2c which will be used for your assignment 2. Note: We provide this case study for reference purpose only. You will find an actual case study in your assignments. a. First, based on the memo, create an initial database design (E-R model) for the city jail that indicates entities, attributes (columns), primary keys, and relationships between the entities. Use only the entities identified in the memo to develop the E-R model. b. Second, create a list of additional entries or attributes not identified in the memo that might be applicable to a crime-tracking database. a. Prepare a report which will detail an E-R diagram and justification your choice of entities and attributes. b. Detail the normalization procedure of the E-R diagram in details. c. Explain each extra entries or attributes you have developed and why? d. Write down all the assumptions you’ve considered while preparing the E-R diagram. Students may face several problems while attempting this assignment such as creating E-R diagram, making references, insufficient time to complete within time. In this situation, students can take help and guidance from our technical experts and excel their grades.